Consumers will now be able to control the app by simply using voice commands. Paytm has integrated Apple’s digital assistant Siri support within its investment and wealth management focused app, Paytm Money. Now iOS users will now be able to view their portfolio value and status upcoming SIPs (Systematic Investment Plans) of mutual fund investments via voice commands. Consumers will be able to get this new feature by updating the app via the app store. Consumers will now be able to control the app by simply using voice commands such as “(Hey Siri) Show my portfolio”, “(Hey Siri) Show my SIPs” or “View my upcoming investments”. These phrases are completely customisable and can be changed according to user preferences by going into Settings > General > Accessibility > Siri > Type to Siri. Paytm Money recently added a few features into its iOS app to make it easy for consumers to invest their money. These features include Smart App Shortcuts, Search Indexing, 3D Touch, Portfolio Widget and much more to manage & track investments. 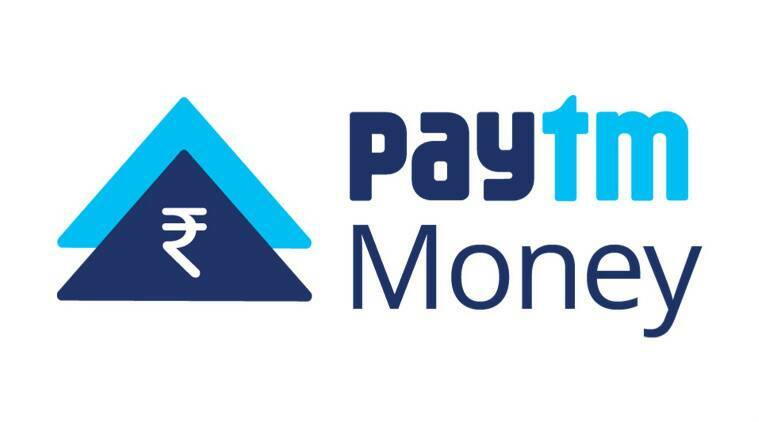 Paytm Money is an investment and wealth management app launched back in September by One97 Communications. Consumers can download the Paytm Money app from their operating systems respective app stores. They will then be required to complete the paperless KYC process, after which they can start investing their money into funds. People can choose between two modes of investment – SIPs or via One-time payments that start from Rs 100 depending on their preference.